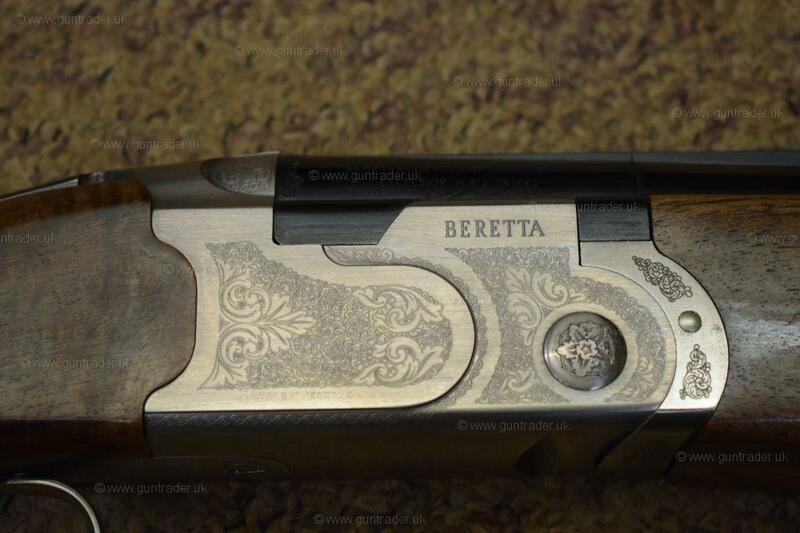 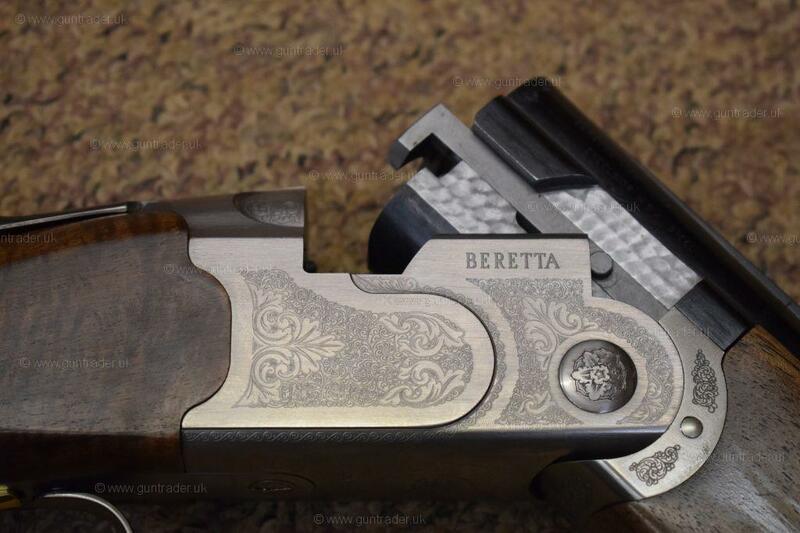 A New Beretta Silver Pigeon scroll engraved. 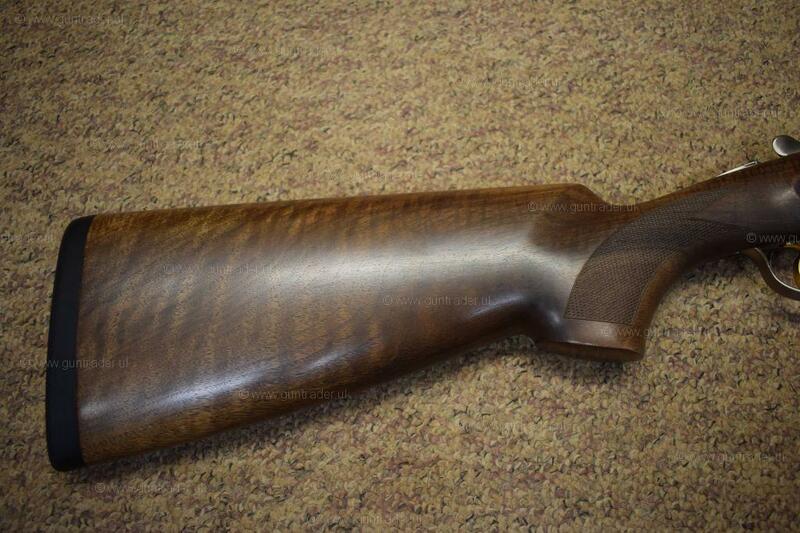 This gun comes with 30" multi choke barrels. 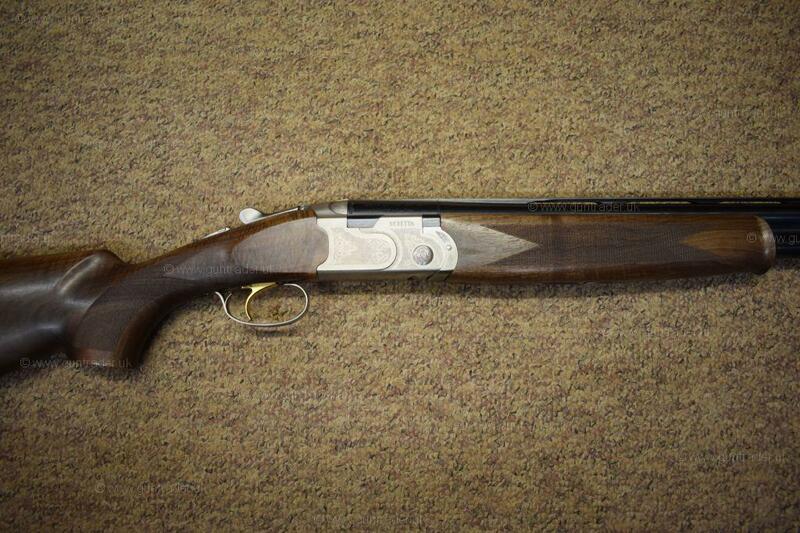 We also free gun fitting with any new gun purchase.